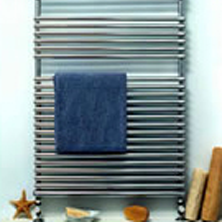 Farnborough bathroom fitters, RoJo can provide a whole range of home improvement services including fitting radiators and towel rails. 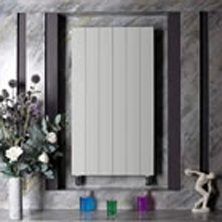 RoJo is a gas installation and maintenance provider, and we service, repair, install, extend and replace gas central heating systems including radiators and towel rails. 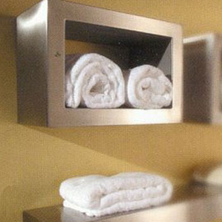 Whether you are considering replacing your old radiators with more modern, fuel efficient ones, extending your current system into a new room/extension, or adding a towel rail to a new or existing bathroom, RoJo can help. 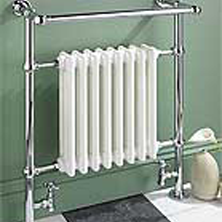 From the most traditional of design to cutting edge modern looks, RoJo can supply as well as install your new radiators.